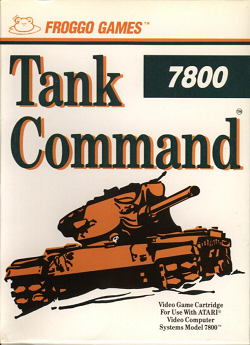 In this review, we drive through the Atari 7800 game Tank Command. 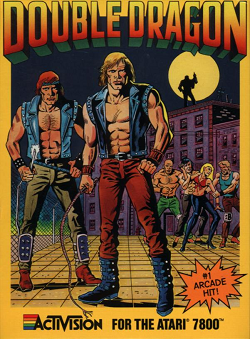 We find out how well this top down shooter game plays. 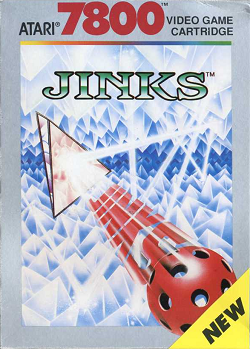 In this review, things get bouncy as we play the Atari 7800 game Jinks. We find out how well this puzzle game plays. 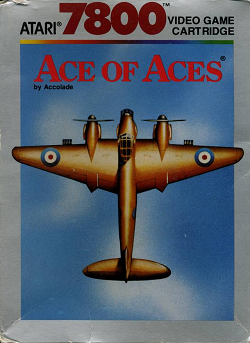 In this review, things take flight in the Atari 7800 game Ace of Aces. 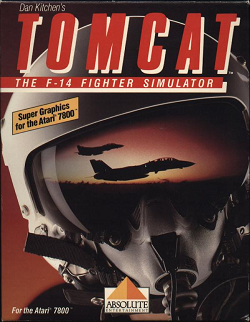 We find out how well this flight simulator game plays. 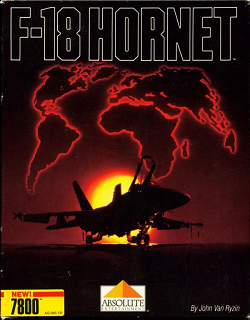 In this review, we take to the skies in the Atari 7800 game Tomcat: The F-14 Fighter Simulator. We find out how this flight simulator game plays. 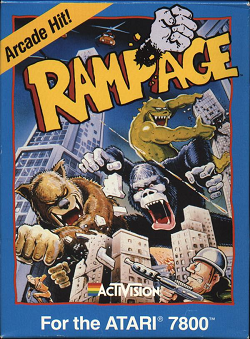 In this review, we go on a tour of destruction in the Atari 7800 game Rampage. 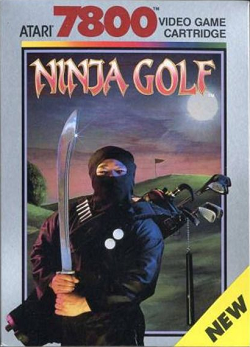 We find out how well this action game plays. 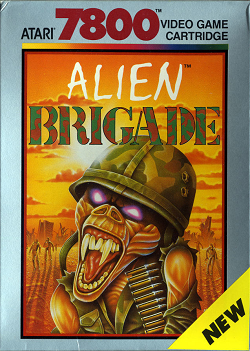 In this game, we give the Atari 7800 game Alien Brigade our best shot. 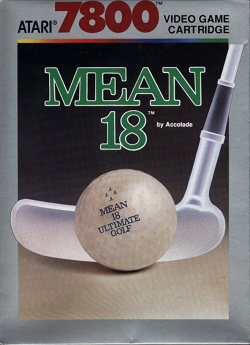 We find out how well this shooting gallery game plays.